With all forms of smoke damage, there is the possibility that there can be an odor problem that has to be eliminated. The most important step to eliminate odor is to eliminate any smoke damage within the facility. 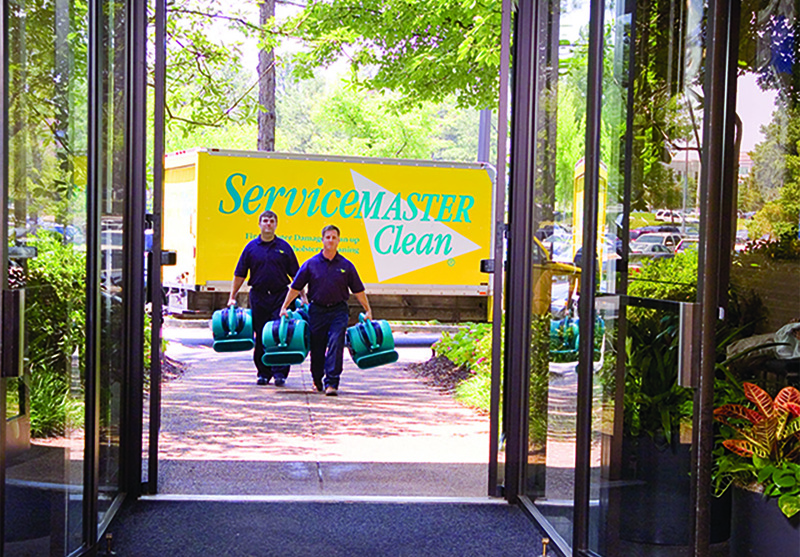 If your business has recently experienced a fire or needs smoke odor removal, trust ServiceMaster Restore®. 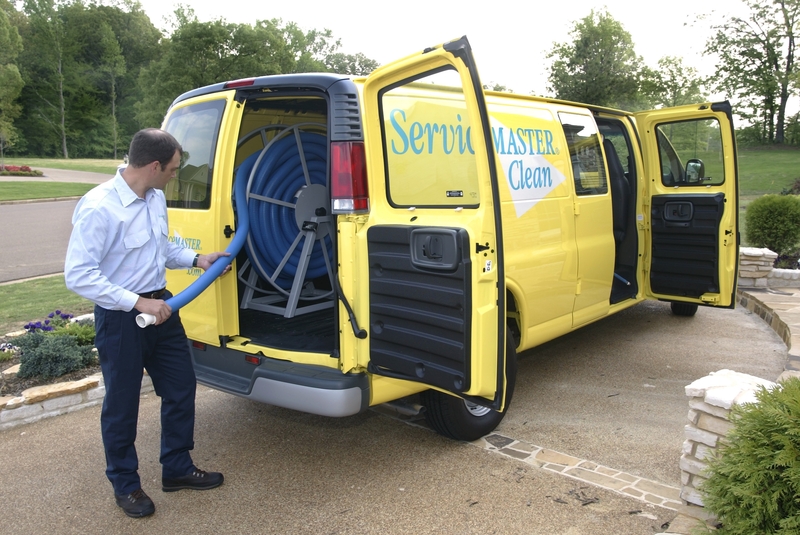 We proudly serve Howard, Washington, Frederick, Prince George’s and Montgomery counties Call us now at (301) 972-9100.